This photo & all following photos by Eddie Clark. 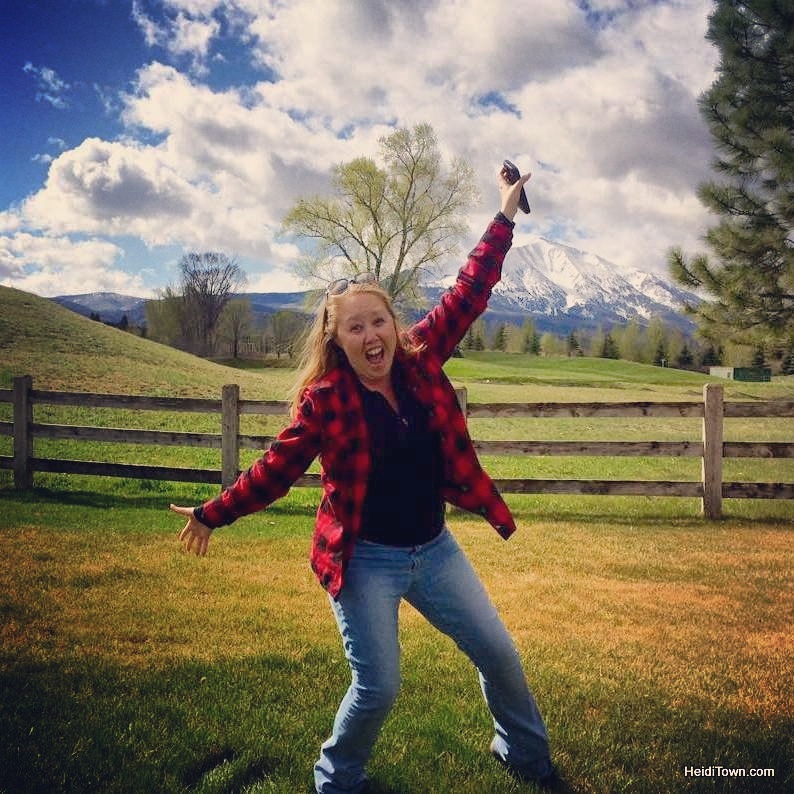 I’m always encouraging festival organizers to do something that sets their event apart. This is an example of a festival that’s doing just that. Nitro Fest is one of Longmont’s most anticipated beer events, because it’s not just about the beer, although that’s a big component. 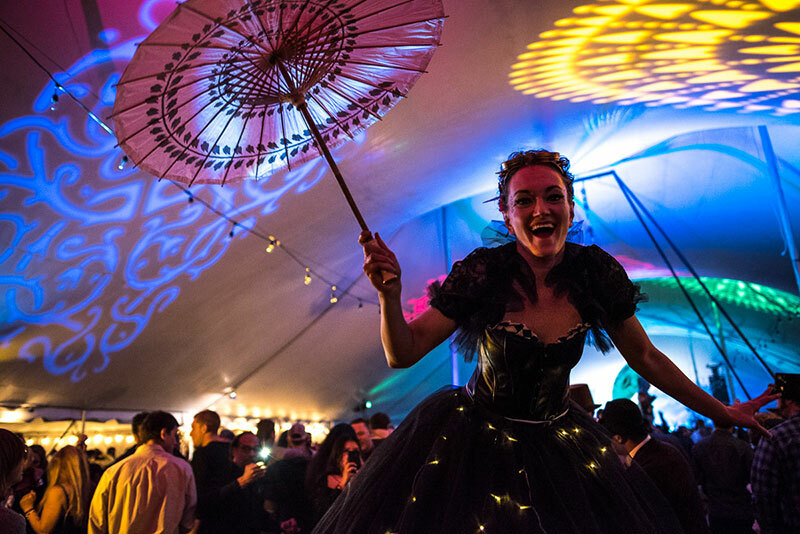 This will be the fourth year of this event that’s one-part circus, one-part dance party, and one-part beer festival. 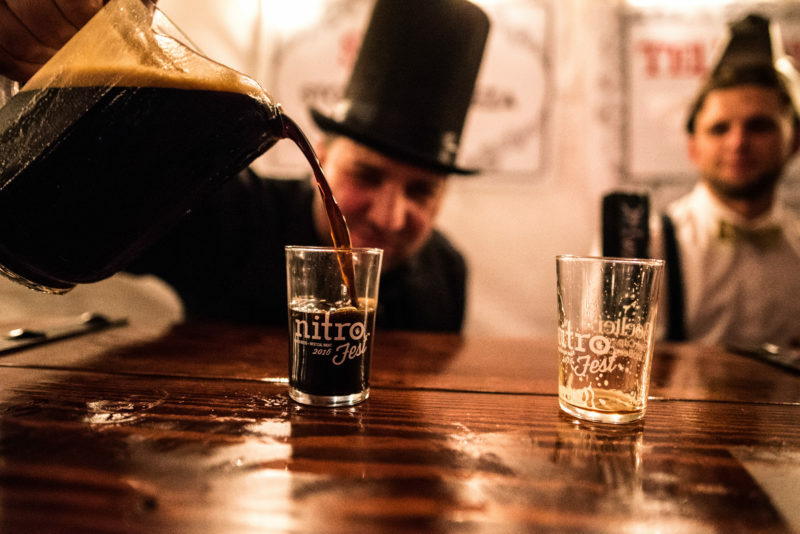 First and foremost, Nitro Fest is all about beer. It’s the world’s only exclusively nitrogenized beer festival. This fact alone makes it unique. This year the festival will feature 100 nitro beers from all over the world with nitro beers from China to Ireland. 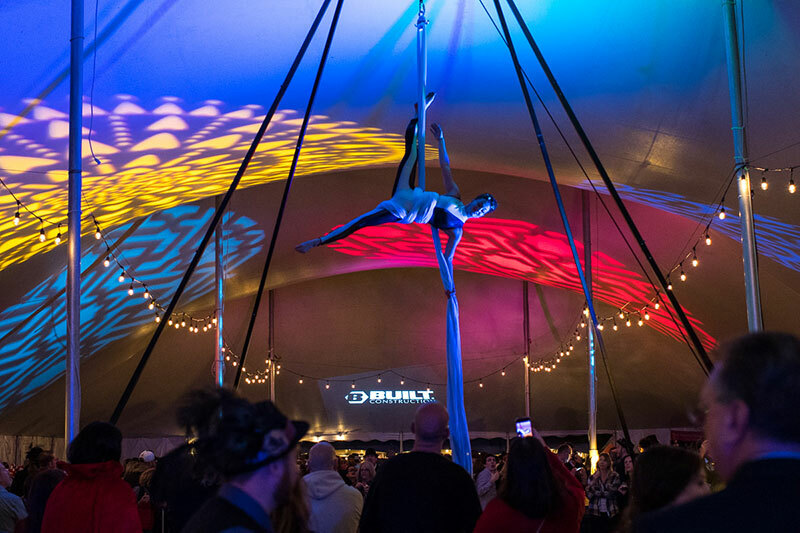 In addition to the beer, Nitro Fest is a feast for the eyes and the imagination with a Cirque de Soleil meets Steampunk ambiance. Circus acts will be conducted by Boulder Circus School, Lunar Fire, and Sven Jorgensen & the Fractal Tribe. Music will be provided by LOTUS, a “jamtronics” band from right here in Colorado. Their energetic electric sound will have festival-goers dancing all night long. Festival-goers are encouraged to come in costume and if you need a little inspiration, Left Hand Brewing has created this Pinterest page to help you out. 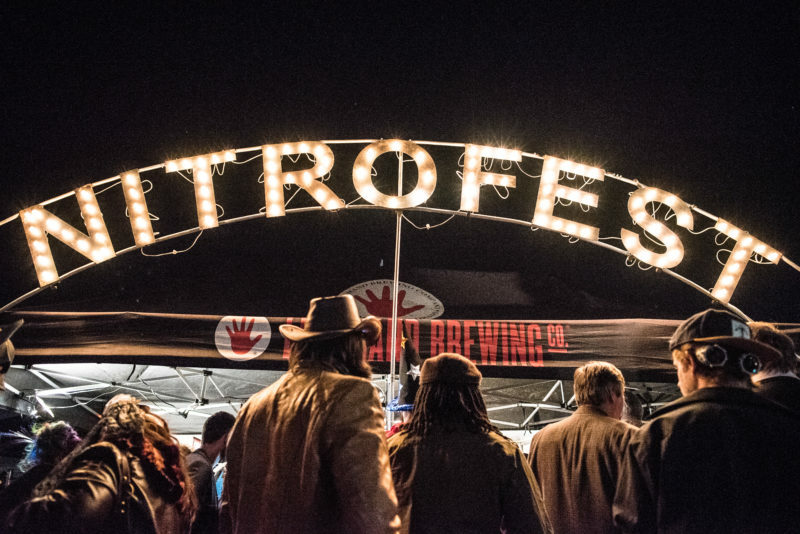 Nitro Fest is produced by Left Hand Brewing High Five Events and proceeds benefit the Left Hand Brewing Foundation. To date, Left Hand Brewing has raised over $582,000 for non-profits. Nitro Fest is going to be a special night and I hope to see you there! Roundtrip bus transportation from Denver available on the ticket information page. This Featured Festival was brought to you by First National Bank as part of their #WeGrowAsOne campaign.